Are you starting your own business as a professional organiser? Or considering a career change? Vicky runs an intimate workshop, where she shares her experience and expertise in the professional organising industry. 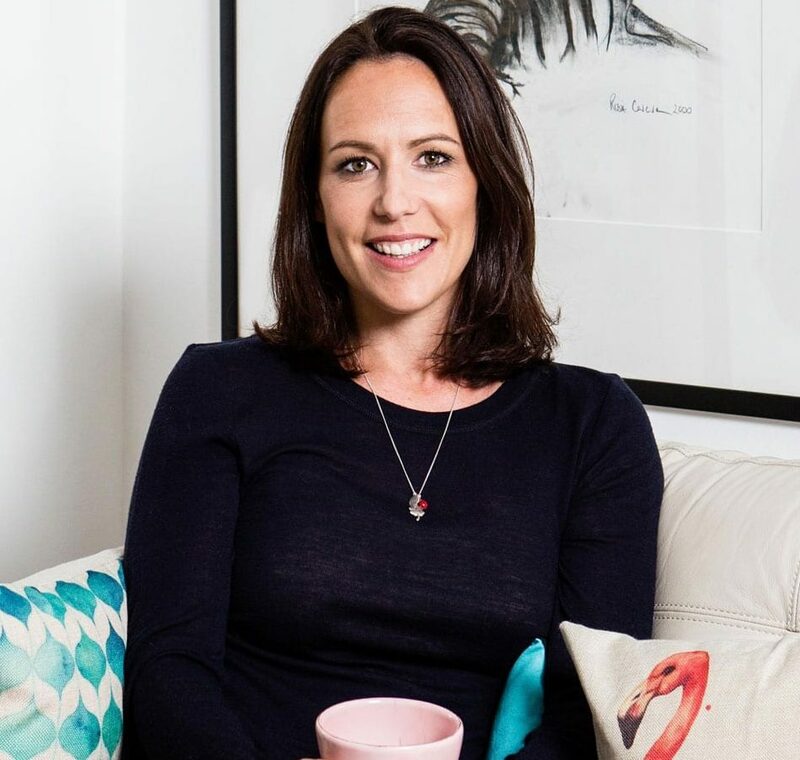 Vicky started her business, You Need a Vicky, nearly 10 years ago, she now runs a team of organisers, regularly appears on ITV’s This Morning and works with some household brands such as John Lewis. The purpose of the event is to give you an insight into the life of an experienced Professional Organiser, basic training in how to set-up and run a business as a professional organiser, practical organising tips and lots of opportunities to ask questions.